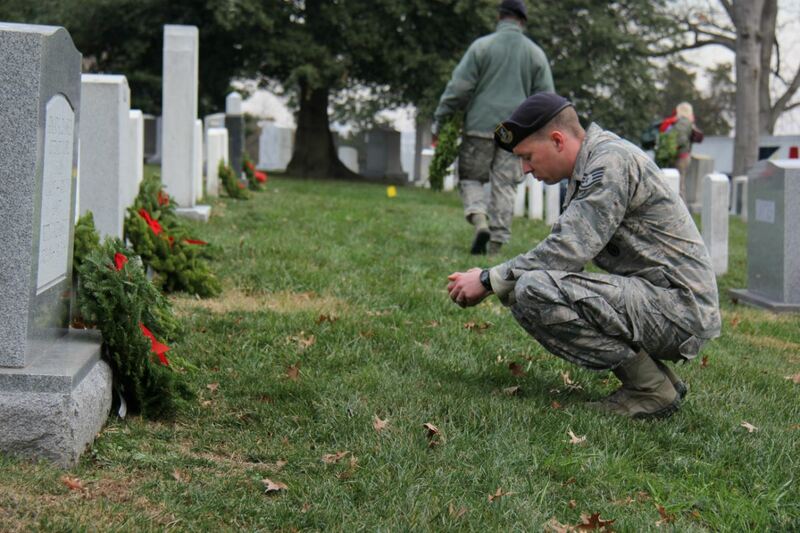 Welcome to the Tri-Cities Military Affairs Council (TN0010P)'s Wreaths Across America Page. 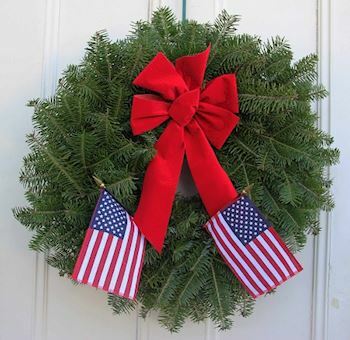 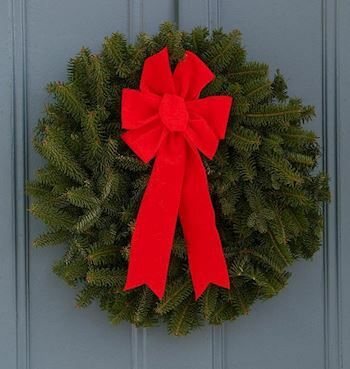 **If you wish to sponsor a wreath for a specific Veteran buried at Mountain Home, please contact the TCMAC fundraising coordinator…4jnette@gmail.com or (423) 213-6805. 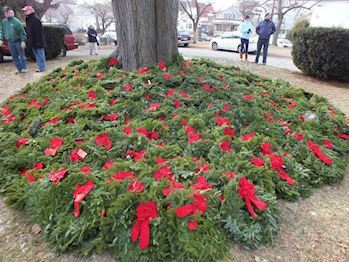 If you do make a grave-specific request, please be sure to provide us with all applicable details, such as section and site number, if you know them. 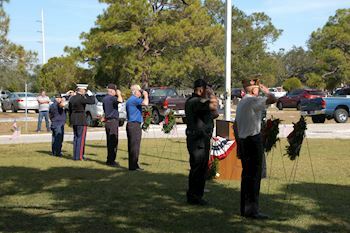 Our volunteers will do their very best to honor your wishes. 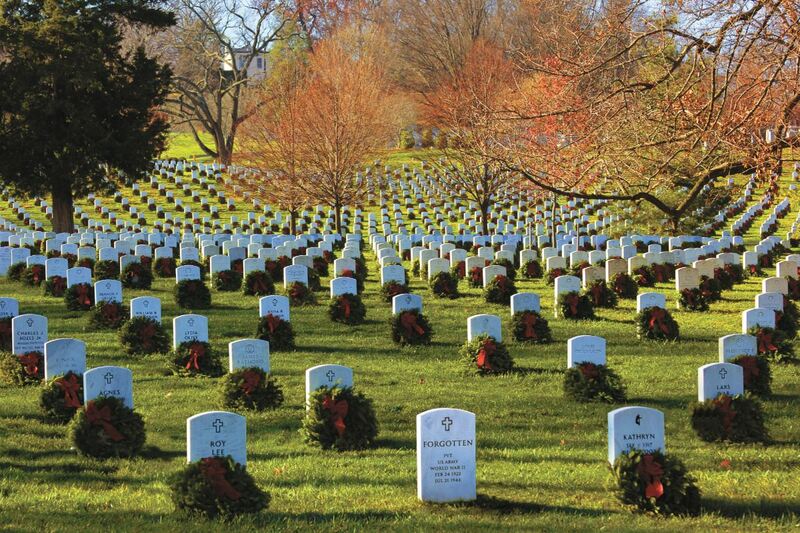 On Saturday, December 14, 2019 at 12:00 PM, Tri-Cities Military Affairs Council (TN0010P) will be helping Mountain Home National Cemetery to Remember and Honor our veterans by laying Remembrance wreaths on the graves of our country's fallen heroes. 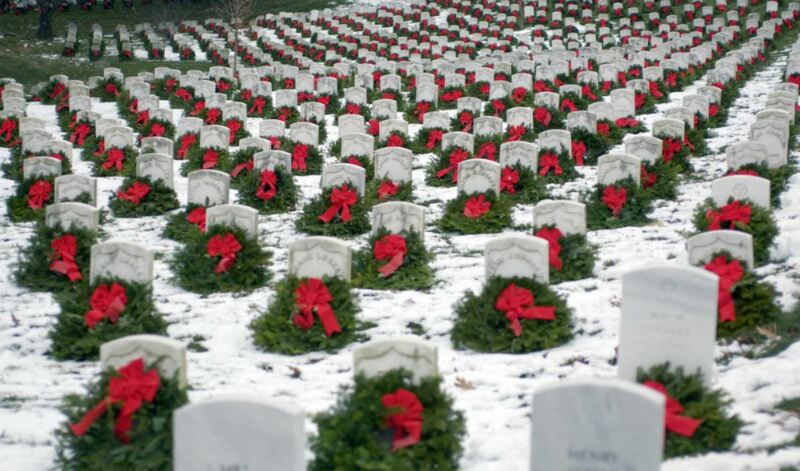 Thank you for supporting the Tri-Cities Military Affairs Council (TN0010P) and Wreaths Across America! 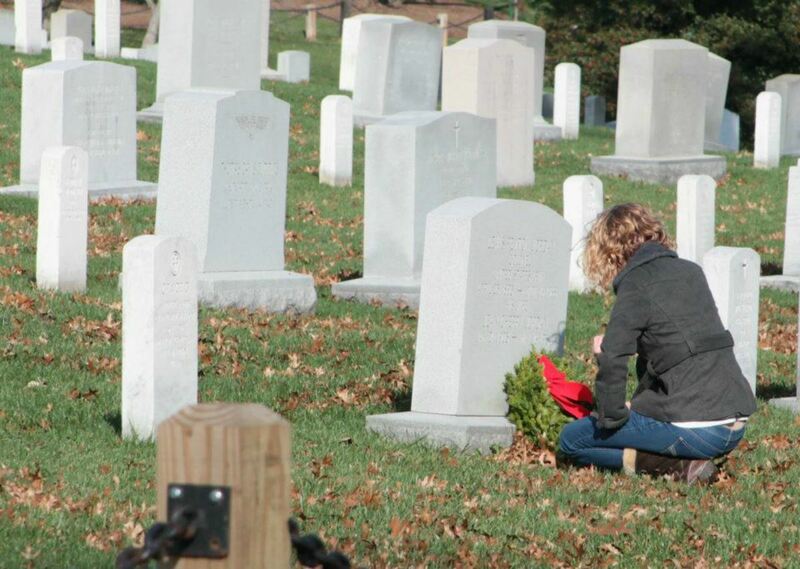 Please note: Under no circumstances, should individuals sit on headstones or interact in a way that is anything other than respectful to those buried in the national cemetery.